St. Gervasi – La Bonanova is one of the high district of Barcelona. Live at the foot of the Collserola mountain is synonymous with luxury for all locals. HJAPÓN offers homes for rent or for sale to enjoy the city of Barcelona from the heights. The Barcelona bourgeoisie discovered Sant Gervasi in the mid-nineteenth century. Large landowners like Ganduxer or Mandri used his name to streets that opened. The stately character of that time, which were built holiday villas, houses artisans, convents and religious schools is still today in that some of those ruined towers have served for the construction of luxury flats. Today San Gervasi – La Bonanova awaits a privileged place with international schools, universities – such as La Salle- and hospitals with universal recognition as the Teknon. Well connected to the Centre by bus and Generalitat railways, in five minutes you will reach Plaza Catalunya. 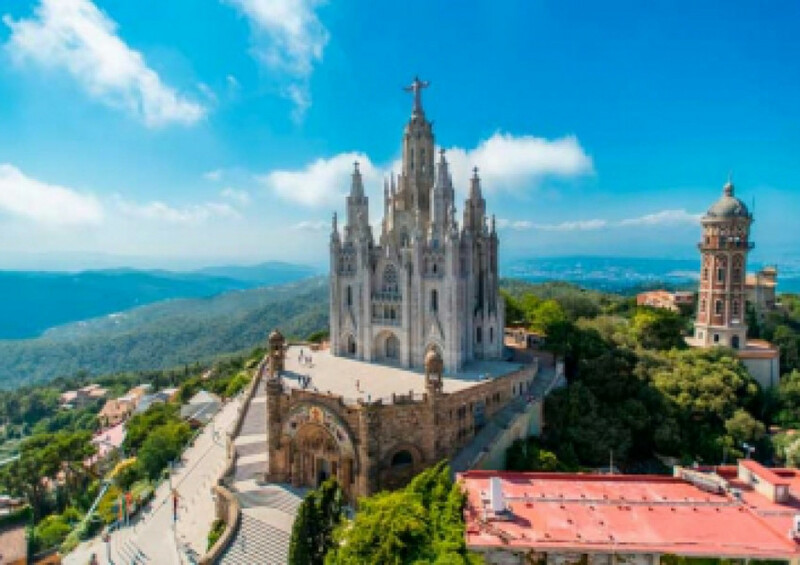 Located in a luxurious location, at the foot of the natural park of Collserola and Tibidabo. The forest renews air and us closer to nature. You can go running or cycling along the Aigües Road with spectacular views of the city and the Mediterranean Sea. Shops, markets, good bakeries, butchers, Delicatessens, florists warmly to always stay well… in Sant Gervasi – Bonanova there is everything to live comfortably and with luxury, calmer than the central areas, but without losing its proximity to take a stroll. HJAPÓN, the luxury real estate in Barcelona, offers you all kinds of homes in this privileged area of San Gervasi – Bonanova. Rent or purchase, flats, lofts, apartments or houses. We offer you much more than a house, we make effort to get the house of your dreams. Contemporary catalan cuisine, fresh, tasty and healthy. It combines tradition with the new ways of doing. Good food cannot be used without a good wine. Their wine cellar with more than 400 wines is part of their project. A reformed little Sarrià house distributed in two floors and a garden. It is a warm, intimate and elegant space. Its chef, Isidre Soler, wonder and marvel with its original and tasty creations. A delight. Contemporary Catalan restaurant run by Oriol Ivern Bondia. Its innovative dishes retain the products of the land and the flavours of traditional and classic dishes made from new points of view. Delicious meats, pates, cheeses, wines and liquors, they prepare meals for business, family reunions, of any kind and also individual menus. Xavier Canal provides the most sophisticated of high confectionery since more than 30 years of experience.